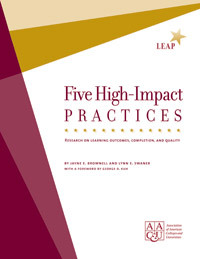 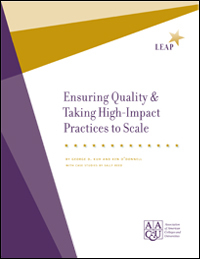 This publication defines a set of educational practices that research has demonstrated have a significant impact on student success. Author George D. Kuh presents data from the National Survey of Student Engagement about these practices and explains why they benefit all students, but also seem to benefit underserved students even more than their more advantaged peers. The report also presents data that show definitively that underserved students are the least likely students, on average, to have access to these practices.